Cumberland Academy Elementary is offering spring Saturday School to give students the opportunity to make up for excessive tardies/absences. Students may recover six tardies per each Saturday School attended. Students who arrive to that specified Saturday class will not be permitted to attend that day and will not receive a refund for that day's class. 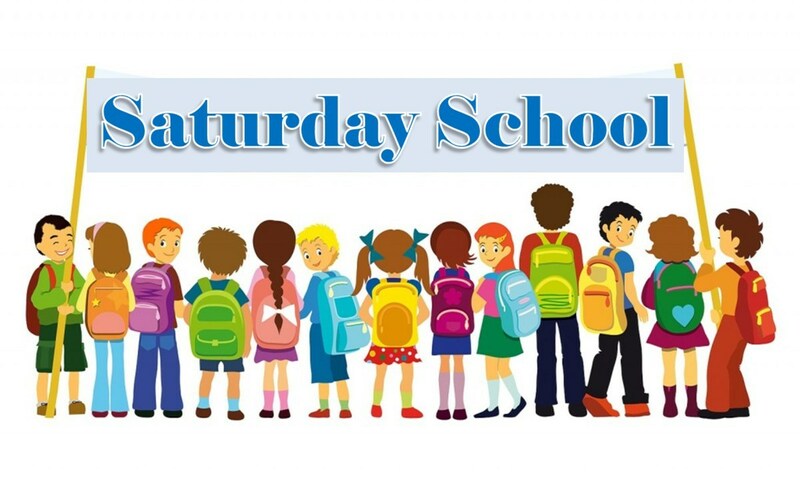 Saturday School begins promptly at 8 a.m. Late students will not be permitted. Students will be released at 12 p.m. Please sign up and pay in advance in the front office by 12PM on the Friday before your session.